Company Overview - Ningbo Xuanshi Electronics Co., Ltd.
12YRSNingbo Xuanshi Electronics Co., Ltd.
Ningbo Xuanshi ELectronics Co., Ltd is a large company which specializes in all types of power cords,extension cords,power strips,string lights,cable reels,Industrial extension cords,cable or OEM power solution.Also we provide excellent sales and after-sales services. In addition, we own advanced equipment. 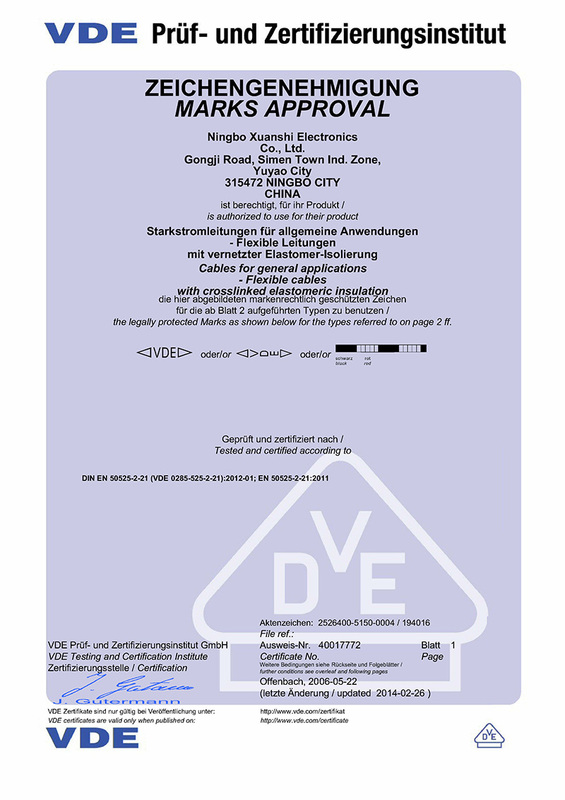 We also have the approval from many authorities, such as SAA, BS, UL/CUL, PSE, VDE, NF, KEMA, T-mark, SEMKO, NF and SII. 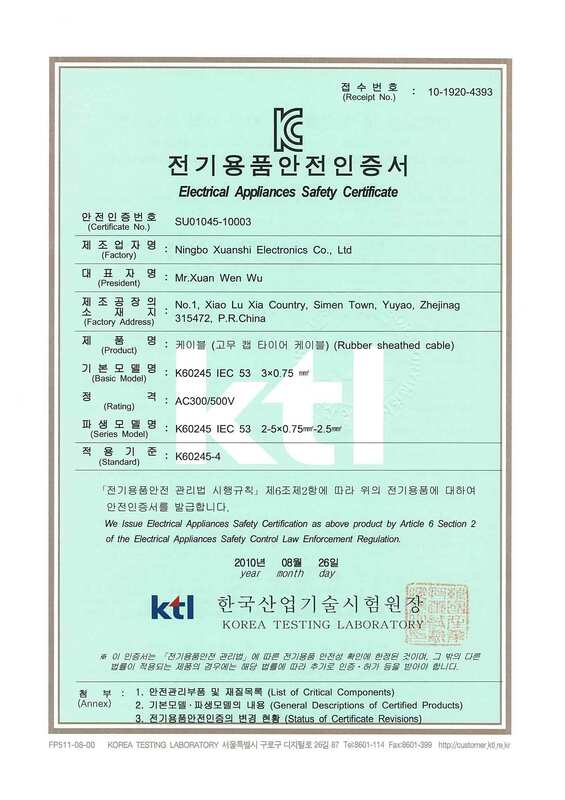 We have more than 400 such quality certificates and operate our business according to the quality standard of ISO9001. With experience in manufacturing, we have the confidence to be a good partner of your esteemed company. We sincerely invite you to contact us for business cooperation.